The Nigerian government has once again proven to the world that it is a nation of injustice by voting against Israel in the just concluded voting on Jerusalem. 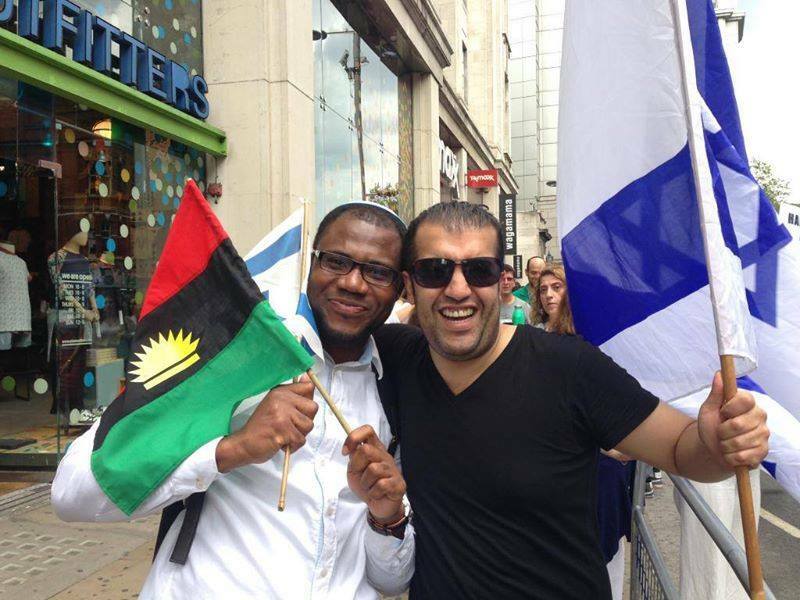 As Nigeria has pitched herself against Israel by voting against Israeli take over of Jerusalem as her political and religious capital, it is now obvious to the Christan community in Nigeria and beyond that Nigeria is an anti-Christian country which Israel, USA and Russia should help the people of Biafra to exit. Nigeria will stop at nothing in making lives miserable for anybody who is called a Christian in Nigeria through state sponsored terrorism and all round Islamic extremism. With this development, the Nigerian government has defiantly chosen to disobey God as it was stated in the Bible since the Nigerian government voted for heathen and gentiles to take over Jerusalem from Israel. It is upon this ground that the Nigerian government has committed a taboo against God of Israel whom all Christians in Nigeria call upon as their God and are waiting for nothing but the pronounced curses. The Nigerian government has brought upon Nigerians an everlasting curse because the Most High God declared in the Book of Genesis that "whoever blesses Abraham and his descendants which Israel represent, God will bless such person, but whoever curses them, God will curse such person (Gen. 12:3). 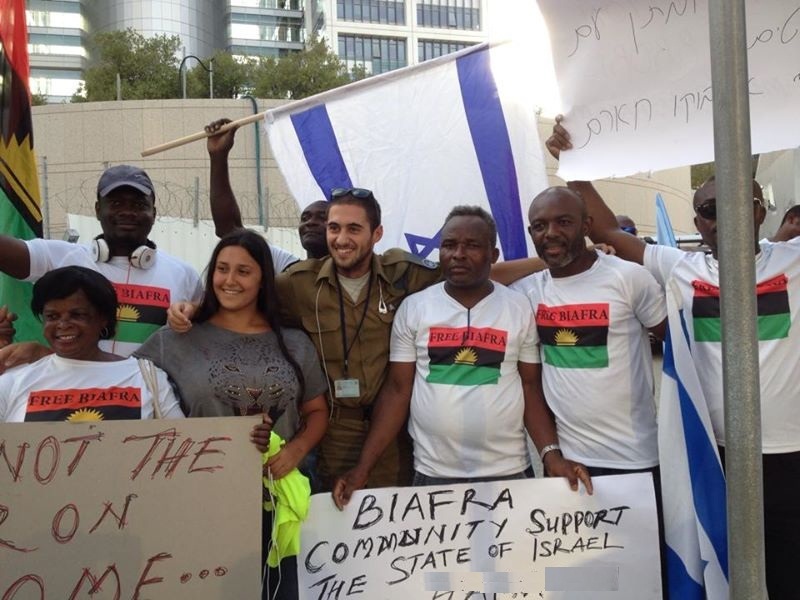 All these calamities coming upon Nigeria is the reason why Biafrans must adhere strictly to the vehement resolve of the Indigenous People of Biafra (IPOB) worldwide that Biafra must be restored as a sovereign nation because when the curses which God himself laid upon the people who hate Israel come, it will fall like hammer on anybody still answering Nigerian. Remember that there is no amount of prayer that will change the position of law or the word of God. the abomination of desolation spoken of by Prophet Daniel (which is Islam, Matthew 24:15). 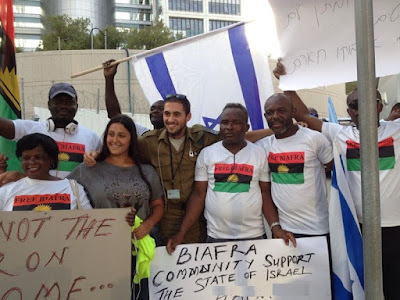 Nigeria will soon begin to face the consequences of their stand against God by voting against Israel in Jerusalem dichotomy but those who reject Nigeria like people of Biafra will escape. The curses of God upon Nigeria has been spelt out by the Bible and there is no change about it. The only escape route for all the indigenous people lumped together in the evil amalgamation called Nigeria is total dissolution of Nigeria so that all the people will go their ways. The people of Biafra worldwide under the Supreme command of Mazi Nnamdi Kanu must reject Nigeria now or we follow the sons of perdition called Hausa Fulani to destruction because what is awaiting them is doom. There is no salvation for the people because they have vehemently rejected God and embraced ungodliness. I am not expecting them to vote for Israel because they hate anything that is related to God but rejoice in impunity. If any Biafran continues to bear the name a Nigerian after this article, the person has chosen the pathway of perdition which is tantamount to intentional suicide. But if you reject Nigeria and everything in it, you have saved your soul from the curses coming upon Nigeria. I rest my case!